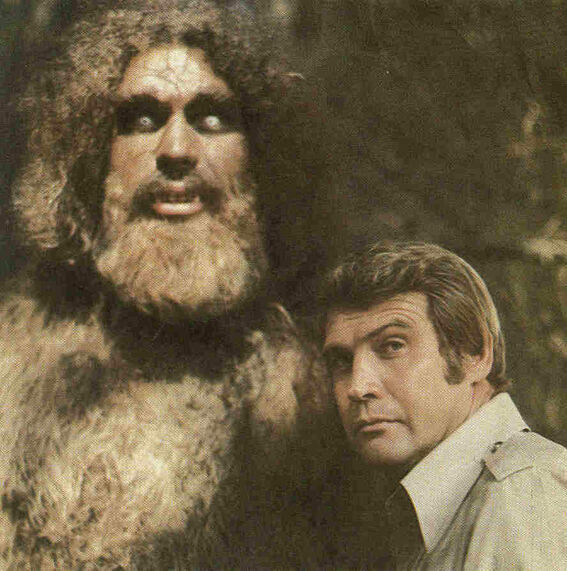 You know, it’s been too long since we had a good Bigfoot story to talk about. [Last] Saturday, the Round Rock Parks and Recreation Department released photos of foot prints found on various trails and parks in the Austin suburb. Officials have called it an “unexplained phenomena” and are urging anyone who knows about the origins of the footprints to contact them. Compared to a park ranger’s foot, the mysterious foot print seems quite large. Some have speculated that it may be Bigfoot, the mythical creature that some have said they’ve seen in Texas. But at least one local Bigfoot hunter was not impressed. Any further analysis of the images was difficult without a better view, the Baytown Bigfoot hunter added. Boy, wouldn’t we all? You can see the Facebook post with the pictures here, and I will leave the rest to your judgment. Just know that people can be tricky about this sort of thing. The Statesman has more. Posted in: Skepticism, The great state of Texas.